2010 Imagen Award winning Latino actor who who has appeared in many hit shows including Veronica Mars, ER, and NCIS. 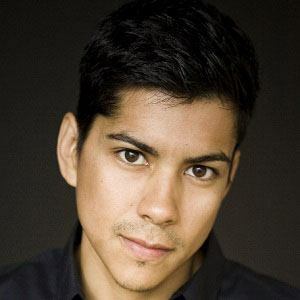 After learning the craft of acting through various roles and national commercials, his big break came playing Jesse Rivera in the film La Mission, directed by Benjamin Bratt. He was directed by legendary actor Edward James Olmos in the HBO movie Walkout. He was born in Santa Fe, New Mexico. He appeared in an episode of the hit drama The Closer opposite actress Kyra Sedgwick.